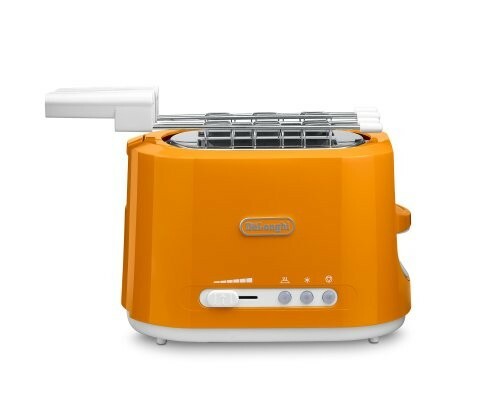 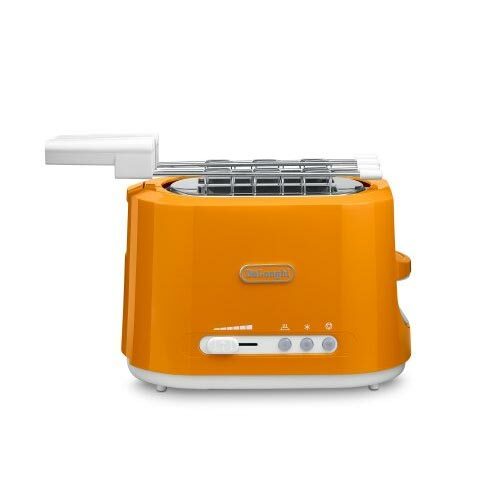 At My Kitchen Accessories we have a number of orange toasters to choose from, although many manufacturers do not make orange coloured toasters we have listed the few that we could find available to buy in the United Kingdom. 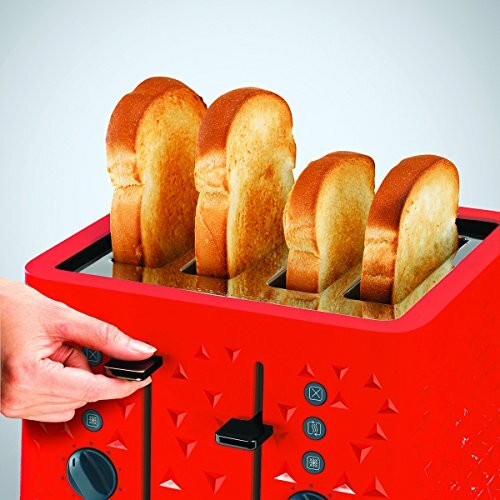 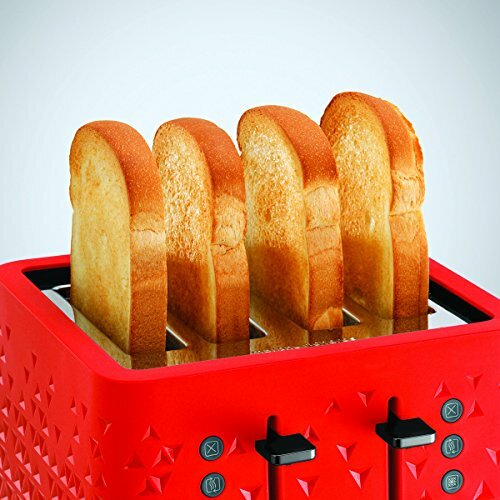 Whether you are looking for an orange 2 slice or 4 slice toaster you should be able to find one below that suits both your lifestyle and toasting needs, that fits in perfectly with your orange coloured kitchen design. 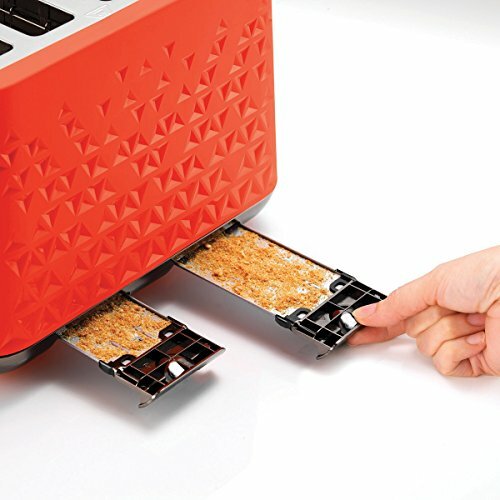 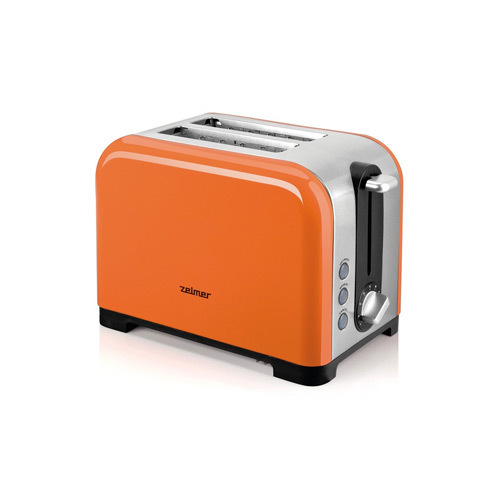 Due to the rarity this colour of toaster, orange toasters are not as cheap as many of the other colours of toasters around. 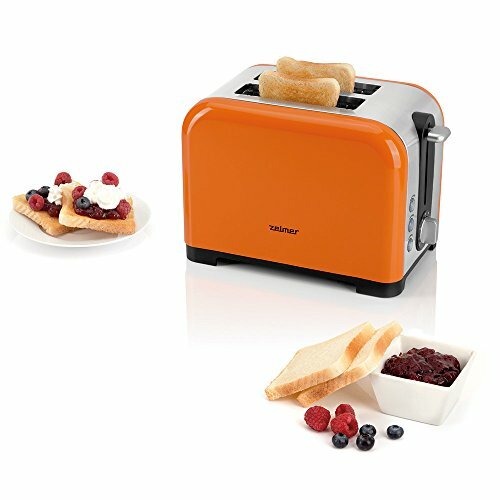 Our orange toasters start from around £50 for a small 2 slice orange toaster that would be a nice addition for a small family home or flat. 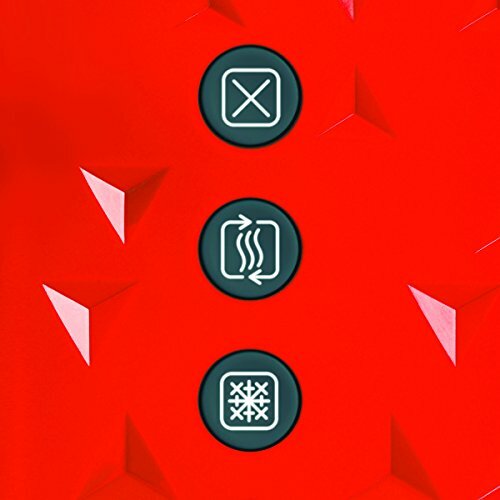 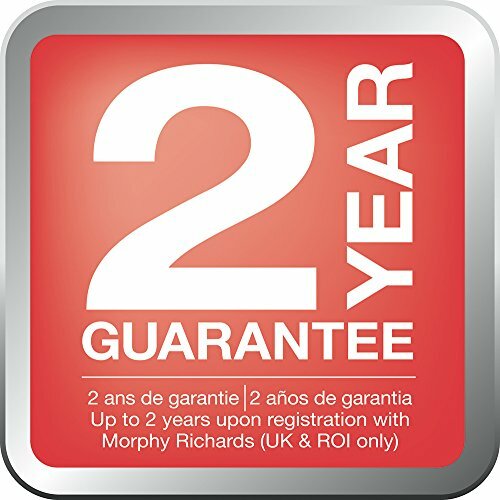 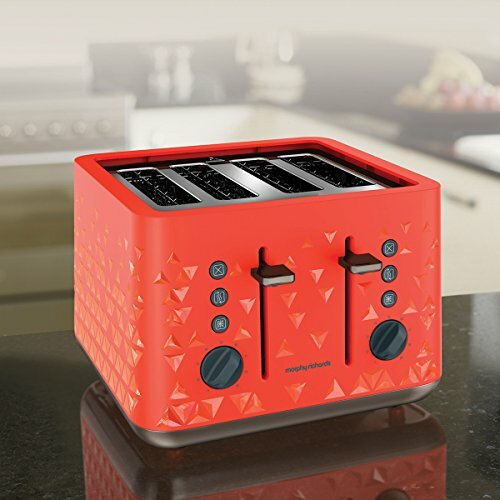 Our recommended brand for your consideration when buying a toaster is Dualit, although the Dualit toasters are not the cheapest around, we at My Kitchen Accessories can honestly say that they are worth it, having owned a Dualit 4 slice toaster for the last 3 years. 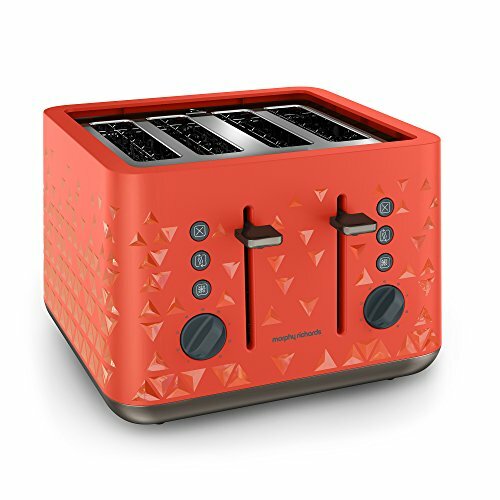 The orange Dualit toasters below are all made to order and hand built and sprayed in the Dualit factory giving the buyer a fairly unique accessory to add to their kitchen, Dualit toasters are sure to get noticed and be a wonderful focal point on the kitchen work top. 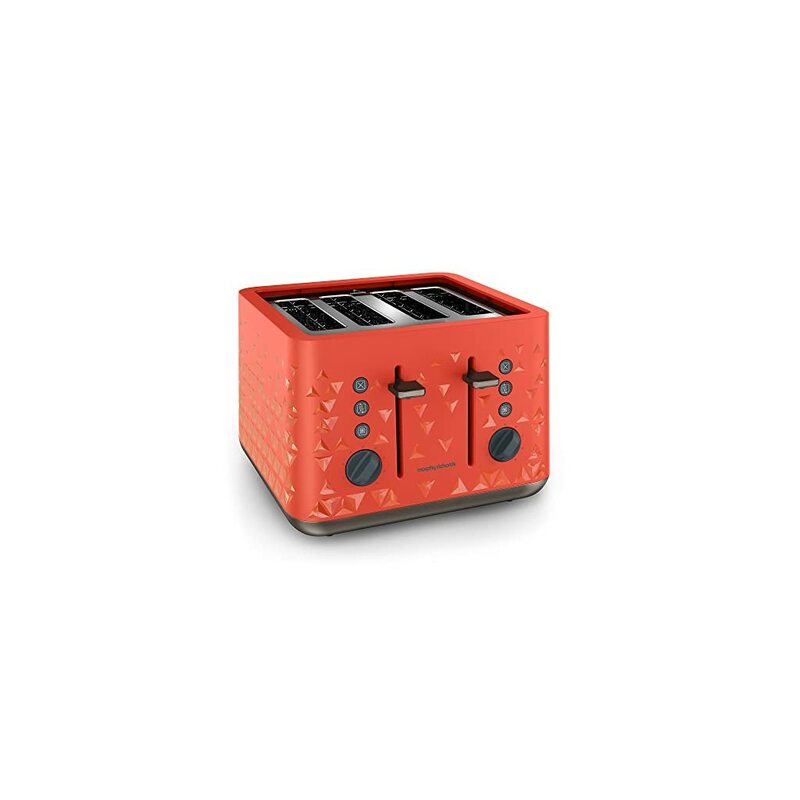 If you do find the number of orange toasters below slightly limited, why not take a look at our wider selection of toasters by clicking the blue button below as you may be able to find a toaster in a colour that will complement your orange surroundings just as well. 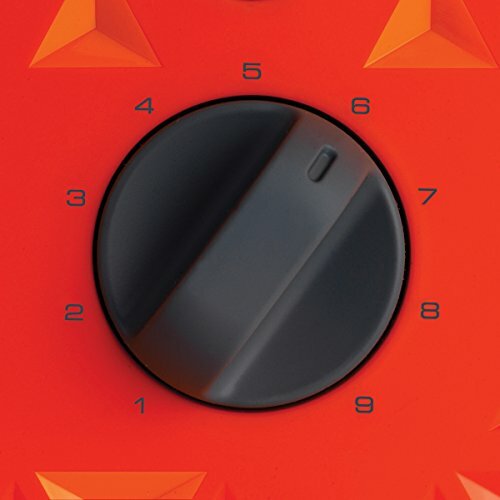 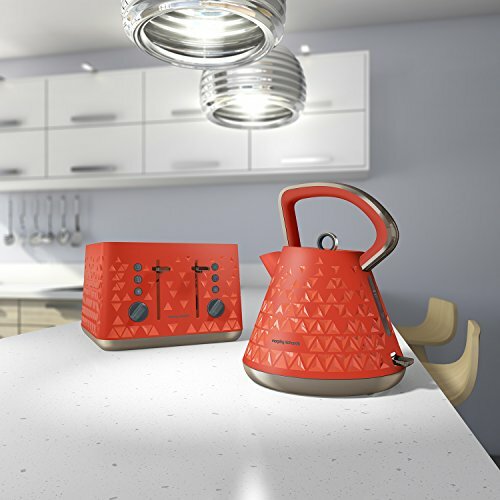 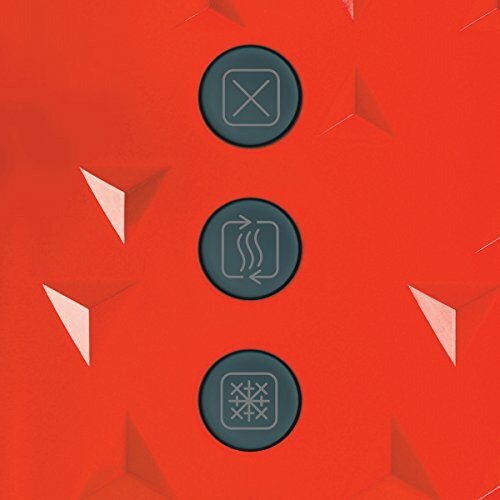 Alternatively take a look at the wide range of orange kitchen accessories that we have listed on the rest of our site as there will certainly be something that takes your fancy.